Busy? We understand. We will respond to your call within hours. If you need service at your home or business, we will work with you to schedule a service call that's as quick and convenient as possible. 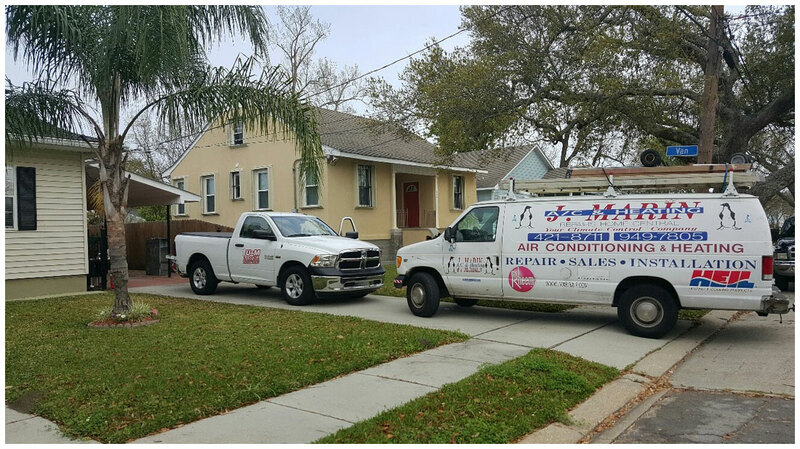 Once your service call is scheduled, we'll be at your front door on time and ready to work. Whether your home or office is too cold or too hot, J. Marin Heating & AC Installation offers the heating, cooling and HVAC services to get you back in your comfort zone quickly and affordably. 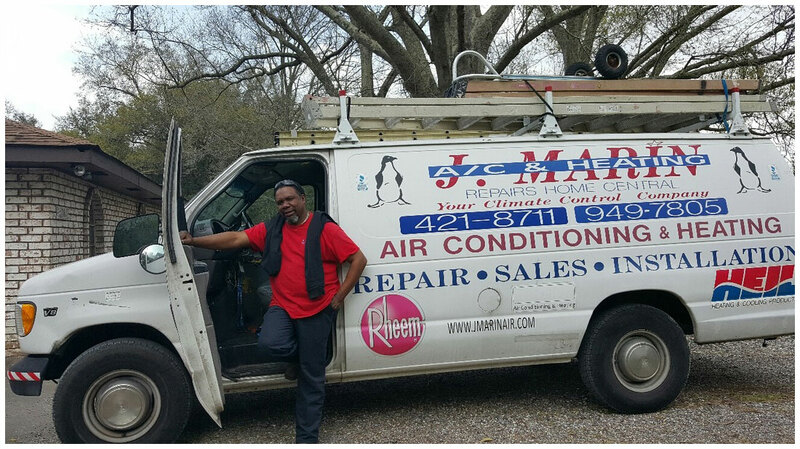 J. Marin Heating & Air Conditioning has been serving commercial and residential customers throughout the Metro New Orleans area since 1990 with superior products and professional, ethical service. 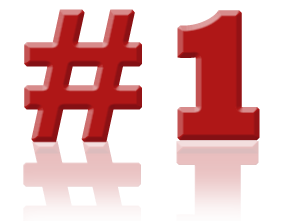 Over the years heating and cooling manufacturers have continued to improve their products and J. Marin Heating & Air Conditioning has kept pace by continually working to offer our customers the most effective, energy efficient HVAC products available. J. Marin Heating & AC installation believes that a company is only as good as its people and our people have made us one of the most trusted and respected heating and air conditioning installation companies in New Orleans by always going the extra mile to provide our customers with unsurpassed service. Our licensed service technicians will respond quickly and will provide you with a repair estimate before beginning work on your unit. If the diagnosis is a major system failure they will offer cost effective options on new, energy efficient replacement equipment. You don’t have to melt in the summer and freeze in the winter when a simple maintenance call from J. Marin Heating & AC installation could solve the problem. Most people fail to follow the maintenance regimens recommended by their system’s manufacturer. For most of us we simply don’t give our heating and AC systems a thought until they fail to work properly. Even simple maintenance procedures like cleaning and replacing filters often go undone. The short term effects of such neglect can be poor performance. 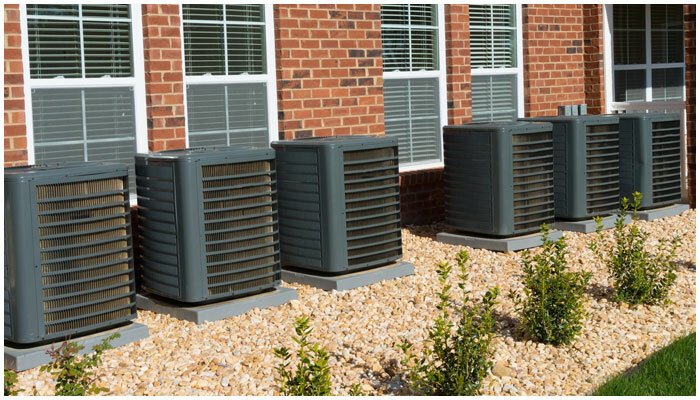 The long term effects, however, can be a significantly shortened life for your heating and air conditioning unit. J. Marin Heating & Air Conditioning recommends bi-annual check-ups of your entire system to ensure you get the maximum performance and life out of your system. In addition to the physical discomfort you experience when your heating and AC unit isn’t working properly consider the financial cost you may be incurring! The harder your system has to work the more energy it consumes and with energy prices on the rise you could be wasting hundreds of dollars every year. Call J. Marin Heating & Air Conditioning today to schedule and inspection of your heating and air conditioning system.